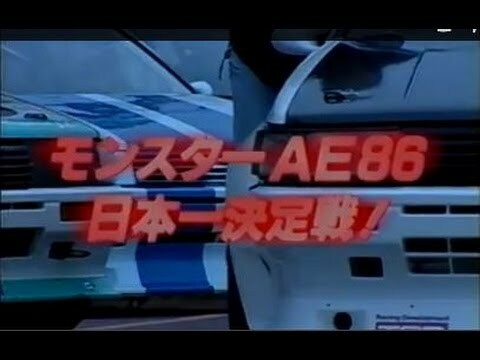 Back in the mid 80s, Keiichi Tsuchiya was a rising star in motor racing. He quickly became infamous for his drifting style passes. 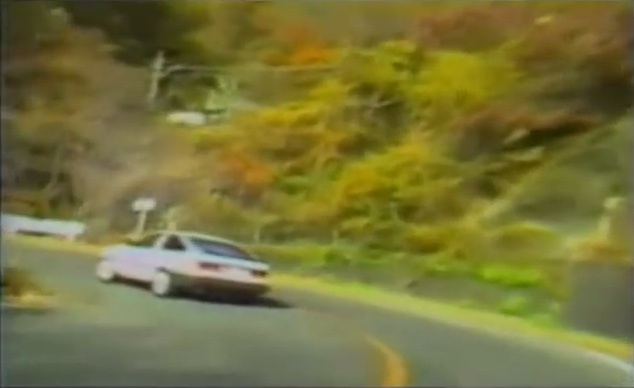 By popular demand from various car magazines and tuning garages, Tsuchiya agreed to produce a video showing his drifting skills on his home course: the Usui touge.